Gerber took root from a few custom cutlery sets made by its founder, Joseph R. Gerber, as gifts for family and friends. Today this company supplies a range of items from military EOD equipment to telecom tools. 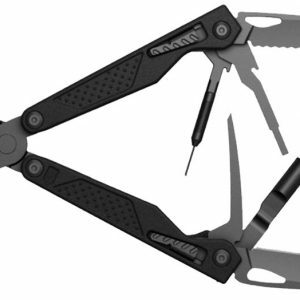 With over 70 years of experience, Gerber design is driven by innovation and performance. All products are engineered in the United States and are manufactured with the finest materials from around the globe. We offer an assortment of Gerber products, including both civilian and military gear. For individuals interested in a hardy knife for day-to-day use, the Remix Tactical is an excellent choice. 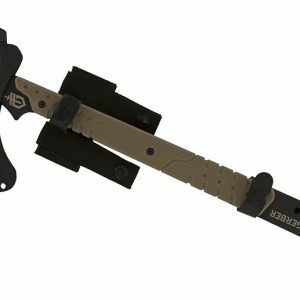 For those seeking first responder gear, the Strongarm Fixed Blade, Decree Tactical Knife and Downrange Tomahawk are explicitly designed for breaking through strict barriers. 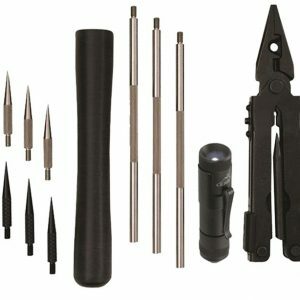 The Mine Probe Kit and Sheath can be a life-saving tool for military personnel, and the ingenuity of the MP1-AR Weapons Multi-Tool provides seven invaluable tools in one. 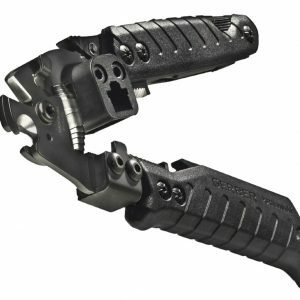 The Cable Dawg Tool was initially designed for the military use on fiber optics but also lends its strength and durability to civilian professionals. 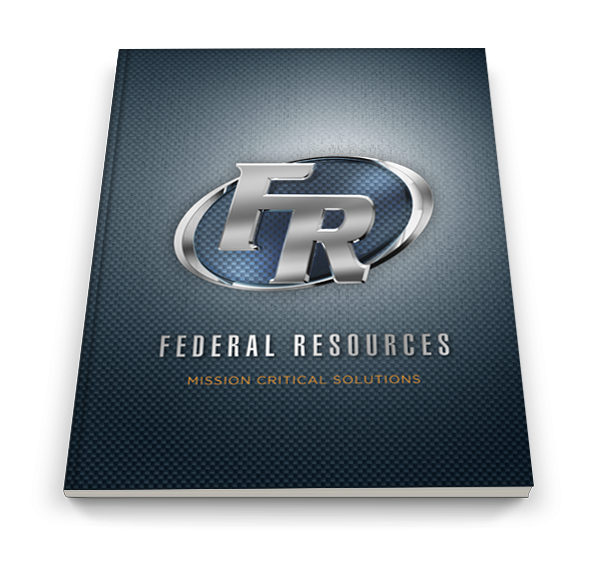 To learn more about Gerber and order your high-grade blade, contact Federal Resources today.